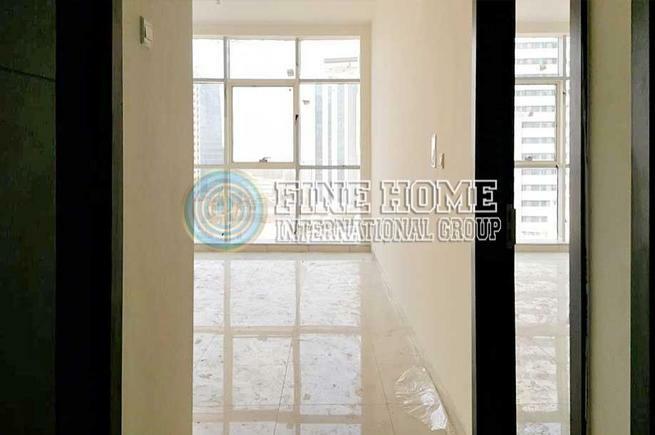 2BR Apartment in Corniche , Abu Dhabi . 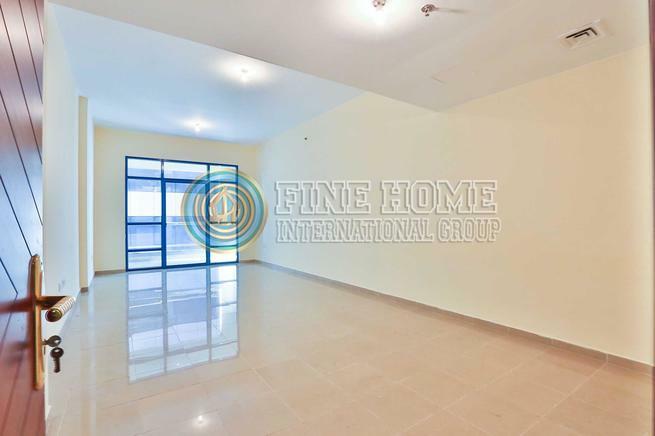 , apartments for sale in Abu Dhabi, Villas for sale, Villas for Rent, Buildings and towers for sale, land for sale, shops for sale, shops for rent) etc..
thriving business and tourism center of global stature. The island city of Abu Dhabi is a lush, modern metropolis, etc..